It is always a good time to enjoy pleasant meals with friends for a chat. We recently visited a nice café which served good portion of food, desserts, coffee and tea. 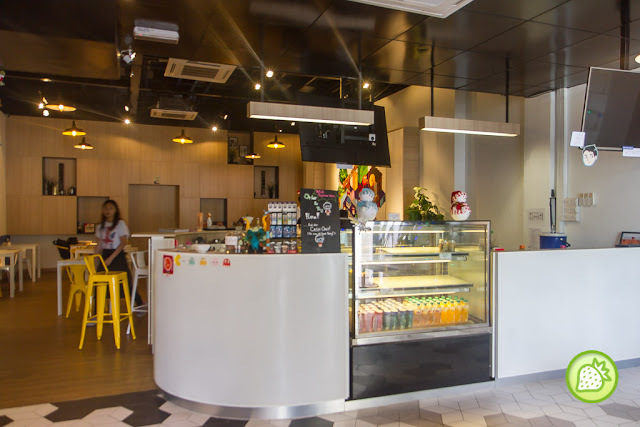 Located just a couple blocks away from Garage51, Bytes and Pixels is indeed a nice café to be visit where they not bringing you with the great ambience but creative and nice menus as well. 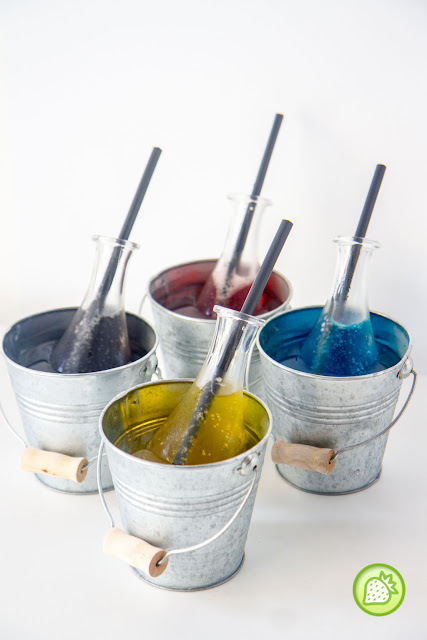 They have potions which is quite a variety to go for You can enjoy the healthy Potion (red) RM12, Hana Potion (blue) RM12, Stamina Potion (yellow) RM14 and Elixir (purple) RM12. The fizzy drinks with the nice combination colors is not just beautiful but nice too. 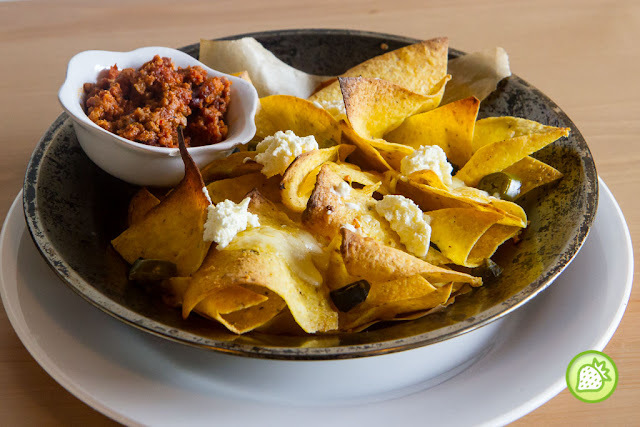 Start your meals with the Nachos where it brings you with the crispy bites and completed with the melted cheese, topped with house made sour cream, jalapenos, black olives, and eat with lamb chilli con carne. They comes with the choice of lamb and beef in it. Nice and good one and it is simply addictive. Fan of lamb must order this and I am sure you will definitely love it. 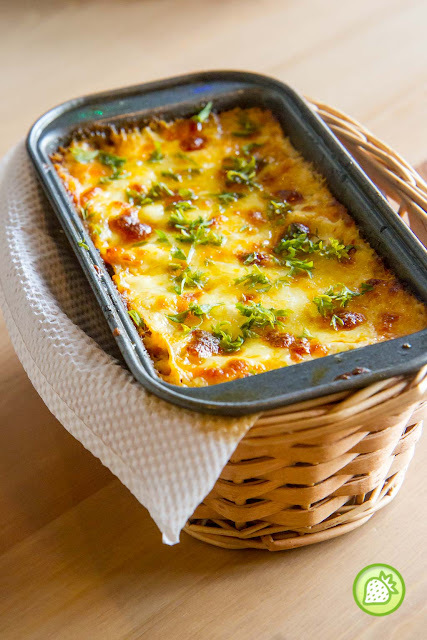 Enjoy this flavourful dish which is completed with the awesomely great ingredients such as the lamb meat, the sauce, béchamel sauce and mozzarella cheese. The portion is just perfect to share and it is something you must enjoy there too. Anytime anyday! Bytes and Pixels definitely make your day with this! 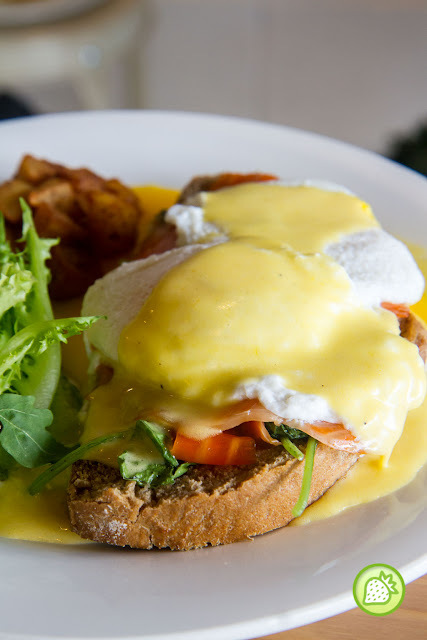 Love how it is done with the 2 poached eggs, smoked salmon or beef bacon, sauté spinach, fried potatoes, and house made hollandaise sauce. The dish is just awesome with the oozy creamy eggs, well paired with the smoked salmon. Nice one. Chicken Parmigiana is some of my favorites here. 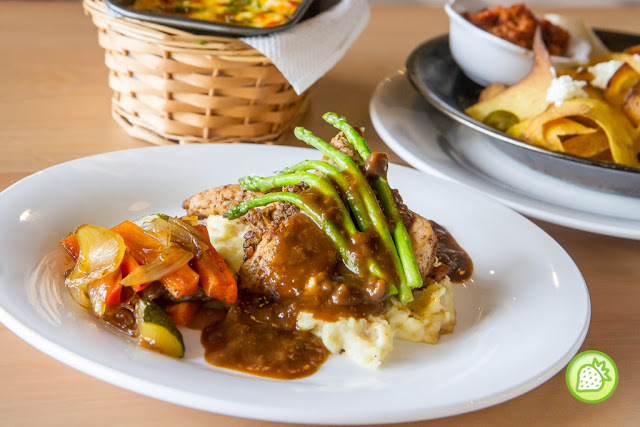 Enjoy the deep fried chicken steak with garlic mash, mozzarella cheese and honey glazed roasted vegetables. The portion comes generous and the meat remains tender and juicy too. 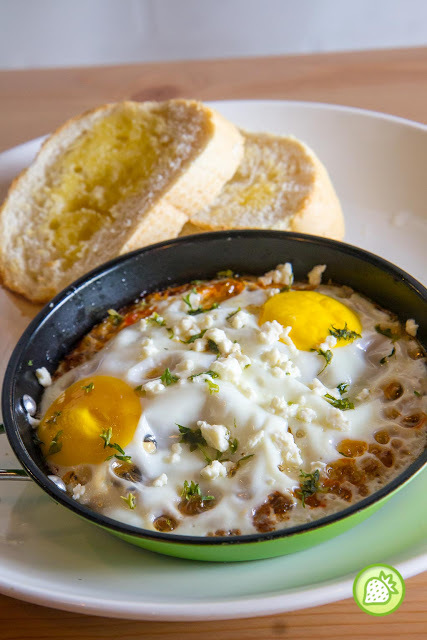 The baked eggs is another dish with captured loads of attention. Simple and yet a nice one. Complete with the lamb chilli con carne, feta cheese, and toast. 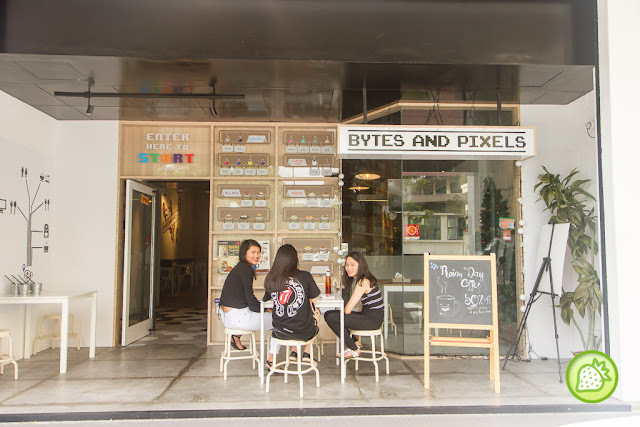 If you are looking for a cozy ambience for a meal, Bytes and Pixels Café perhaps would be a great choice.